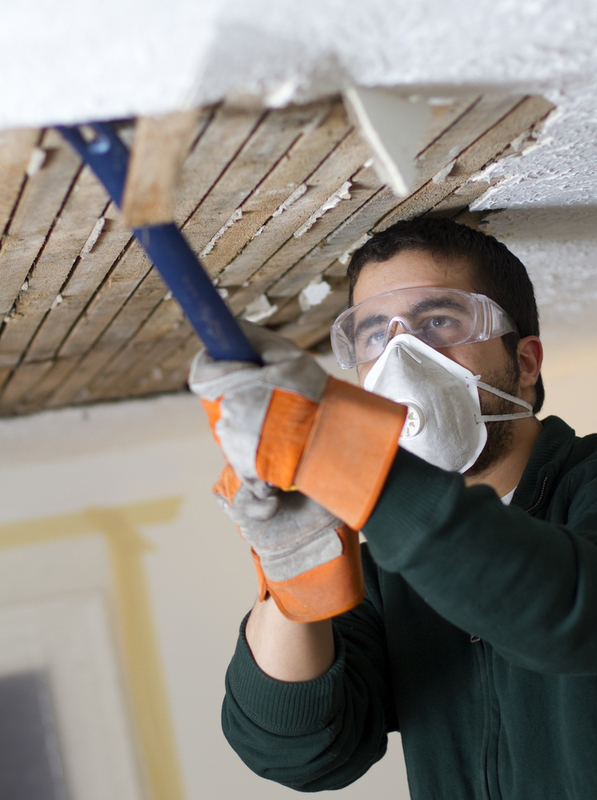 Serving the New York City Area for Interior Demolition, Home Remodeling, and Home Renovations Since 1993! 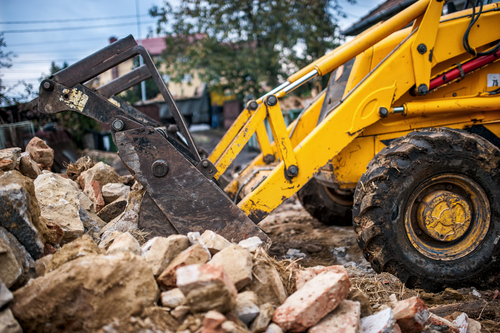 With our dependable and reliable services, we have the expertise and the knowledge to handle any debris, demolition or renovation job you are looking for. We know what it takes to properly clean up and remove any unnecessary materials to get your construction project started the right way. We make sure to work with you every step of the way to ensure your complete satisfaction with a job well done. Contact us today for more information about our services, you won’t be disappointed. 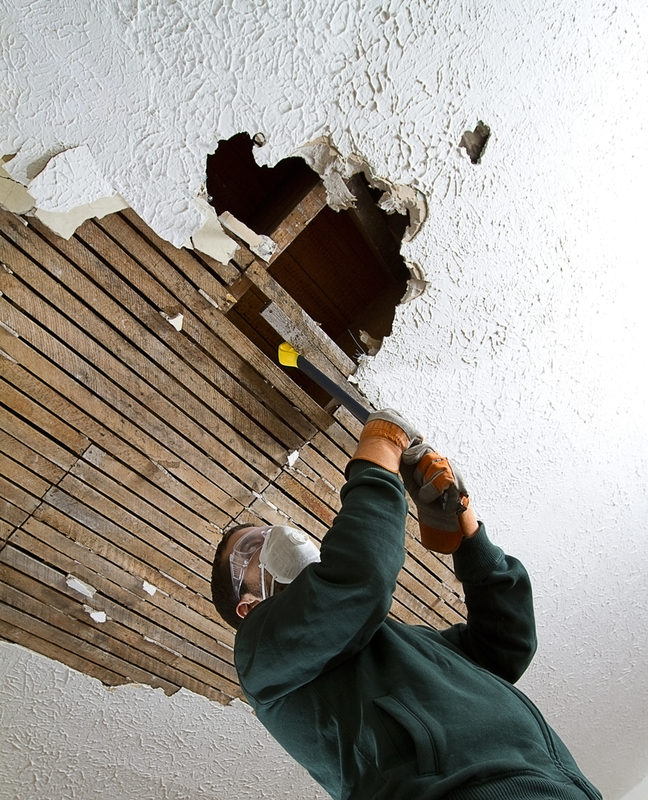 Interior demolition consists of taking apart and removing the interior of a commercial or residential building, while also maintaining the structure outside. Here at All American Rubbish and Maintenance we never cut corners to ensure the end product is exactly what you envisioned. Regardless of the size of the project our team of experts can handle it all, from tearing down the interior of commercial buildings to the tearing down of the interior of residential buildings. 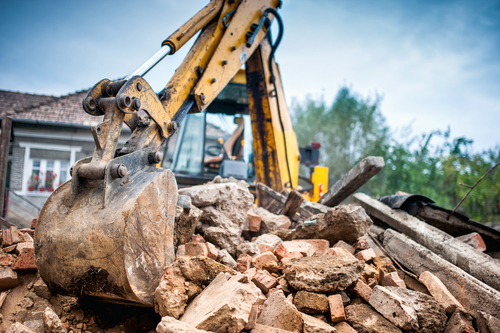 If you are looking into a major demolition and want an experienced team to handle it then you have come to the right place. Contact us today, we look forward to working with you. 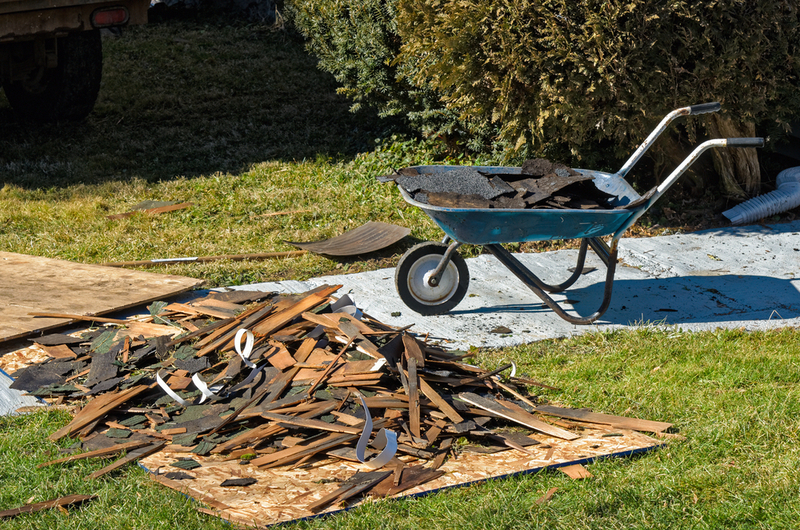 Let us handle the headache of cleaning up any type of debris at your earliest convenience. We are happy to tailor to meet your specific needs with whatever you need and offer you a free estimate. 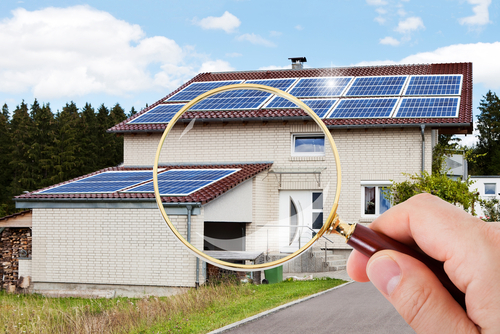 Contact us today at (888) 883-6161 or (347) 386-7266, we service all of Brooklyn and Manhattan, NY.